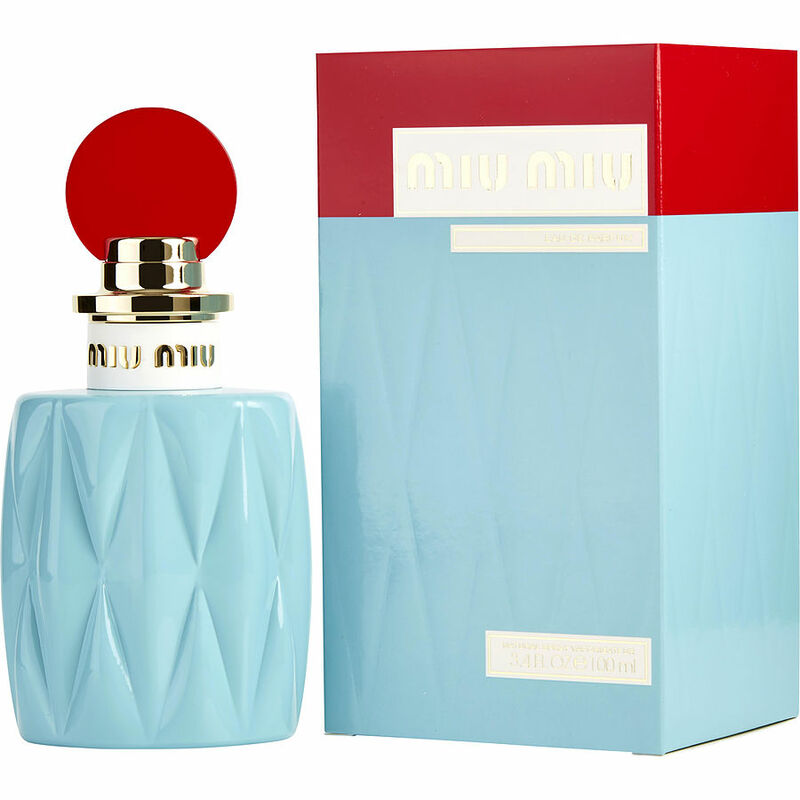 Miu Miu de parfume has a very like smell to it. It is very different from my other parfume.I love the scent. The only thing is it doesn't stay on long enough. I wish they had the lotion available, I would surely buy it. This is an intriguing fragrance. My daughter gave it to me for my birthday in June, and I was floored by its light but intoxicating smell.